​​Pamper yourself and enjoy SPA treatments, Hydro-Ritual, a Digital Detox at Cala de Mar’s Zen Zone and more. ​​Give yourself the getaway you deserve. Spend seven days away from it all at beautiful Cala de Mar Ixtapa and pay for only five. Enjoy your private heated plunge pool and discover views of the Pacific Ocean from every single guestroom, which features an open-air terrace, luxuriously appointed accommodations with plenty of space to take in the sights of coastal Mexican living. 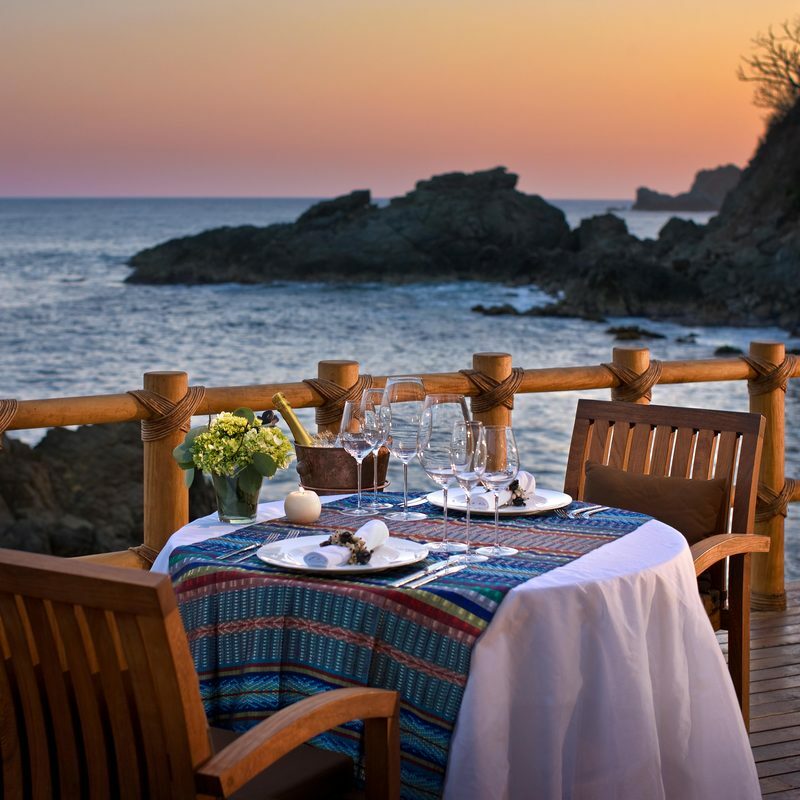 Tucked into a dramatic cliffside setting between the Sierra Madre Mountains and the Pacific Ocean and surrounded by a lush, tropical forest, Cala de Mar Resort & Spa Ixtapa is one of the most romantic and exclusive 5-star resorts in Mexico. With spectacular Pacific Ocean views, our 54 suites cascade down a cliff toward the sea, each boasting airy oceanfront terraces and individual plunge pools thoughtfully positioned out of sight from other suites. 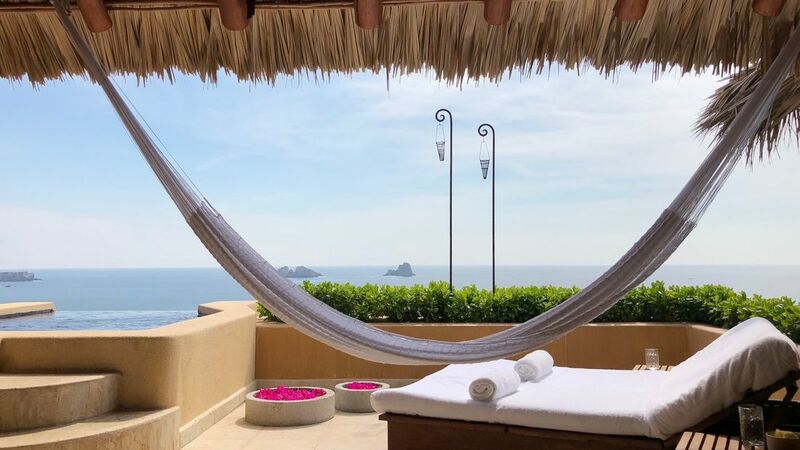 ​Ranked by Travel & Leisure’s World’s Best Awards as #2 of ‘The Top 10 Resort Hotels in Mexico’ and #30 of ‘The Top 100 Hotels in the World’ this unforgettably secluded and private Ixtapa resort caters to the world’s most discerning travelers with gourmet dining in four captivating environments, an award-winning spa and fitness facility, beach wedding locations and more. ​At every moment of your stay, your dedicated Personal Assistant is available to see to any request, from extra towels for your room to arranging a cooking class with a professional chef or a full day of exhilarating activities and excursions in Ixtapa. 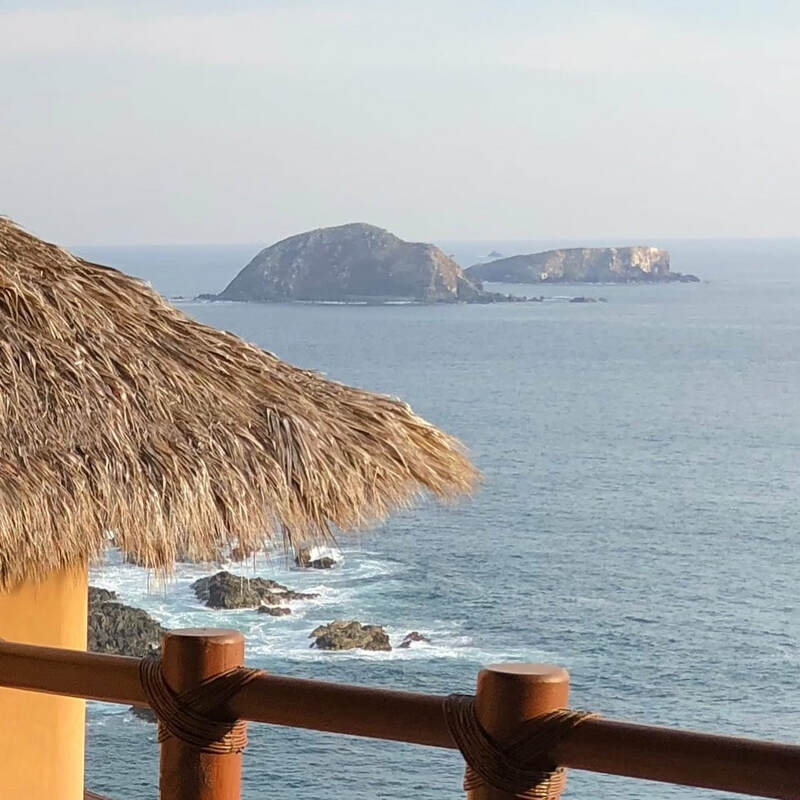 Come find the 5-star Mexico vacation of your dreams at Cala de Mar Resort & Spa Ixtapa, where getting away from it all reveals a bounty of unsurpassed beauty. 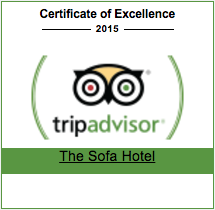 "Stunning resort with top notch service and delicious food. The views are beautiful (we even saw some dolphins and whales). It's very quiet and serene, which is exactly what we were seeking. We'll definitely be back." Celebrate your love with a romantic rendezvous for two. Allow your Personal Assistant to arrange for a special romantic dinner at a unique location on the hotel’s grounds. Boasting a dramatic cliffside setting overlooking the Pacific Ocean, Cala de Mar offers a wealth of resort activities, attractions, and things to do for an unforgettable vacation in Ixtapa. Explore the ocean and experience the annual whale migration. Relax on the pristine Playa el Palmar or take in a game of golf on one of the nearby courses. 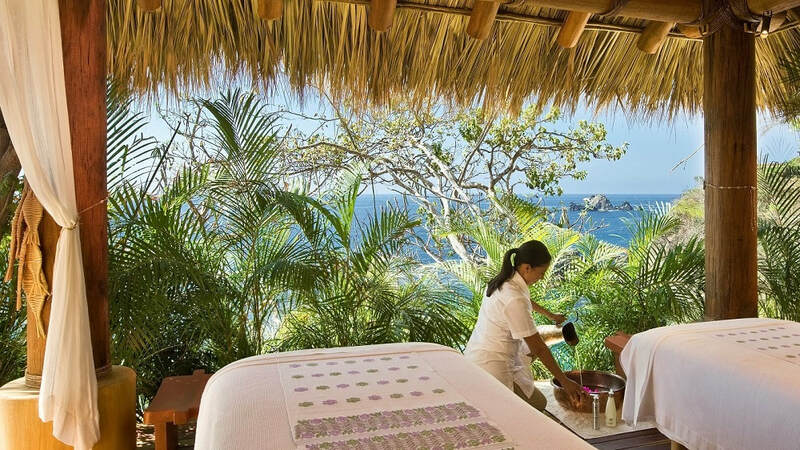 From the heady scents of toronjil that linger in the air, to the soft chimes that play on the ocean breeze, to the inspiring views of sand, sea and sky, the Spa El Capricho is designed to awaken all the senses by connecting Aztec healing traditions and rituals with local ingredients. From the moment you arrive at our 5-star resort in Zihuatanejo, Mexico, you will be immersed in the Cala de Mar experience. An open-air reception area and soothing, warm Pacific breezes welcome you as you transition into your extraordinary, adventure-filled vacation at Cala de Mar Resort.